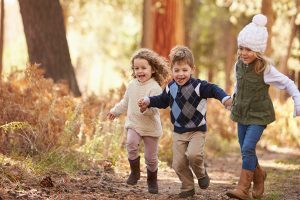 It is widely recognised that childminding by its nature can be an isolating career and does not lend itself to meeting other adults particularly those working in the same field. 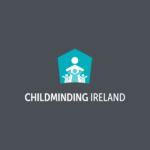 As a result, Childminding Ireland have started to develop local support groups for childminders to meet other childminders in a social environment by setting up local Childminding Get-togethers (Network Groups). The purpose of these get-togethers is to enable childminders who live and work close to each other to support one another in an informal way. They are purely a social get-together and are not official meetings or workshops. Our hope is that childminders will meet other childminders in their local area for a chat, get to know each over time and build supportive relationships with each other. Our vision is that these support networks will be part of the building blocks for a new structure for childminding. In our recent meeting with the Department of Children & Youth Affairs (DCYA), we discussed the need for local supports and the development of networks. While the DCYA’s Childminding Action Plan is yet to be created, they were very interested in the potential of these get-togethers to provide supports and longer term they may evolve into becoming a more formal two-way communication channel between the DCYA and childminders. Shh…it’s not too early to talk about Christmas!! This year Childminding Ireland would like to invite childminders to kick start the festive season at the Childminders Christmas Get-together in your area. Childminding Ireland has booked the venues below for you to have tea/coffee and a mince pie with other childminders on Thursday 29th November at 8pm! 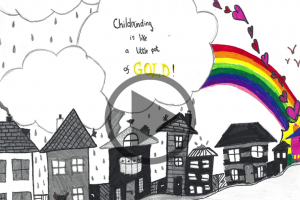 Please encourage other childminding friends to come along – and they don’t have to be members!